It looks like commuters' calls haven't fallen on deaf ears. 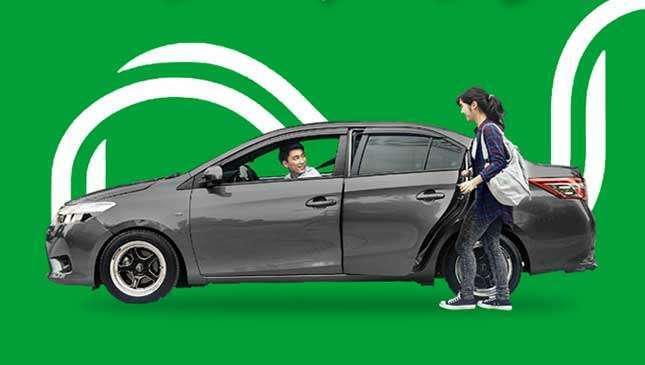 Grab management has just announced that starting this Friday, April 27, the ride-hailing platform's drivers will no longer be able to see their passenger's destination prior to accepting a booking. The move comes in an attempt by the company to "reduce selective behavior of drivers." This "destination masking" will initially apply to just 25% of Grab drivers with "historically low acceptance rate," Grab's statement reads. We have asked the company to clarify if it intends to apply this to all of its drivers, but have yet to receive a reply. "We hear what our riders want and we will continue to improve our services while making bookings more efficient for our drivers. 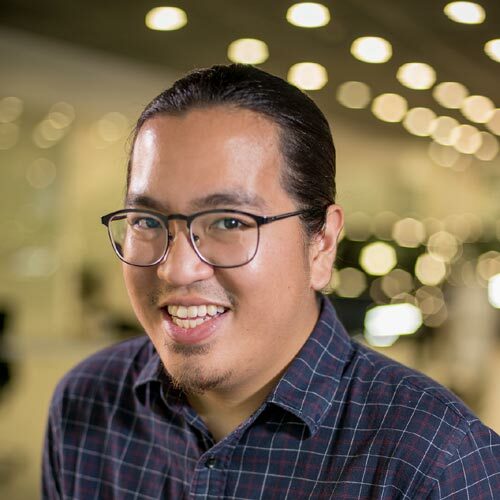 We will implement non-showing of passenger information before ride acceptance, as it is a major source of complaints," Grab country manager Brian Cu said. 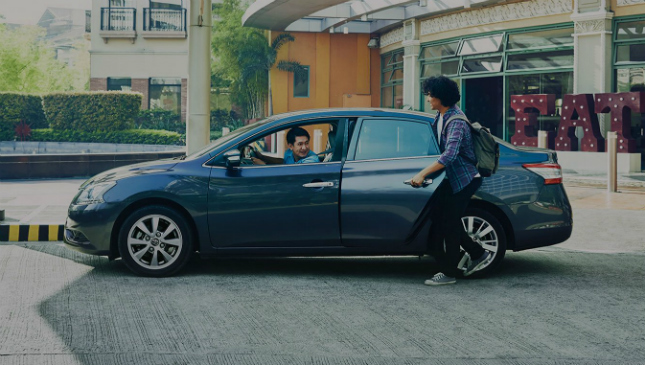 Despite this development, Grab continues to emphasize that the recent difficulty in booking rides is due to lack of cars. The firm added that it is also rolling out its auto-accept feature this Friday. This assigns drivers to jobs automatically, "allowing a more seamless experience in continuously accepting passenger requests." "We want to vastly improve our services hence our consecutive decisions to sanction 500 errant drivers over the week, and now the non-showing of the passenger destination and the auto-accept feature," Cu added, saying that the Department of Transportation (DOTr) supports the new measures. "We will never compromise safety and we will always put the welfare of our drivers and passengers first. We thank our drivers for understanding the masking of destination feature. We hope that our passengers will do their part and verify their accounts for safety and proper identity." Cu also adds that drivers, for safety reasons, will have the option to see a passenger's destination "during wee hours of the night." Do you think Grab riders will have an easier booking experience if the drivers cannot see their destinations beforehand? Let us know in the comments. *Update: Regarding plans to apply destination masking to all of its drivers, Grab says it will do so if the feature proves beneficial for both the driver and rider. "Yes, we are open. 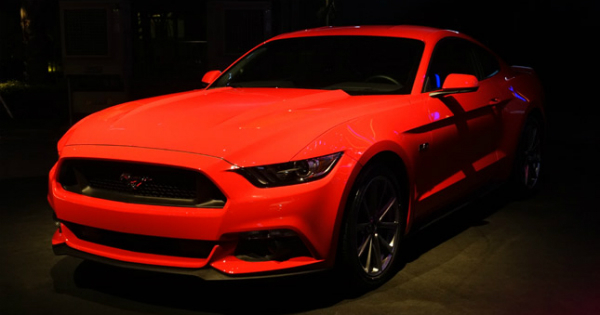 it is very important to carefully understand the impact of the feature," the company says. "While this may be preferred by passengers, it may affect the safety of the drivers. We have to get a full understanding of the implications."